If you are looking beyond a basic introduction to the Islamic month of fasting, these books go deeper into ​the spiritual meaning of Ramadan and the details of the fast. These are appropriate for Muslims and for non-Muslims wishing to gain a deeper understanding of the faith. "Ramadan: Motivating Believers into Action" - by Laleh Bakhtiar, Ph.D. This book takes a deeper look at Ramadan, through the collected writings of al-Ghazzali, Jilani, Imam Jawziyya, Ibn Sireen, Seyyed Hossein Nasr, Mawlana Mawdudi, and others. It is presented from an interfaith perspective. Using authoritative sources, the authors address the legal issues of fasting during Ramadan. Topics include: the sighting of the moon, Lailatul-Qadr, taraaweeh prayers, Zakaatul-Fitr, and itikaaf. One of the benefits of Ramadan is to have an opportunity to spend more time in the remembrance of Allah (dhikr). This title seeks to assist the reader by providing guidance in dhikr. This is a unique daily devotional book for Ramadan. 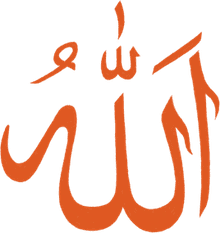 Each page contains a passage from the Qur'an, a quotation from the Prophet, along with a bit of poetry or other inspiring words or illustrations. This text is meant to inspire the reader into further reflection, and "add spice to your Ramadan experience" (quotation from the publisher, Amana Publications). Take an interfaith look at fasting in the traditions of Judaism, Christianity, and Islam. This book guides the reader to reflect on the main objectives of Ramadan. It is written by a Muslim American leader from Oklahoma. This interesting book is subtitled: "25 Inspirational Stories From Ordinary Life Experiences." In the style of the "Chicken Soup for the Soul" series, the author shares inspirational stories specifically suited for the month of Ramadan. 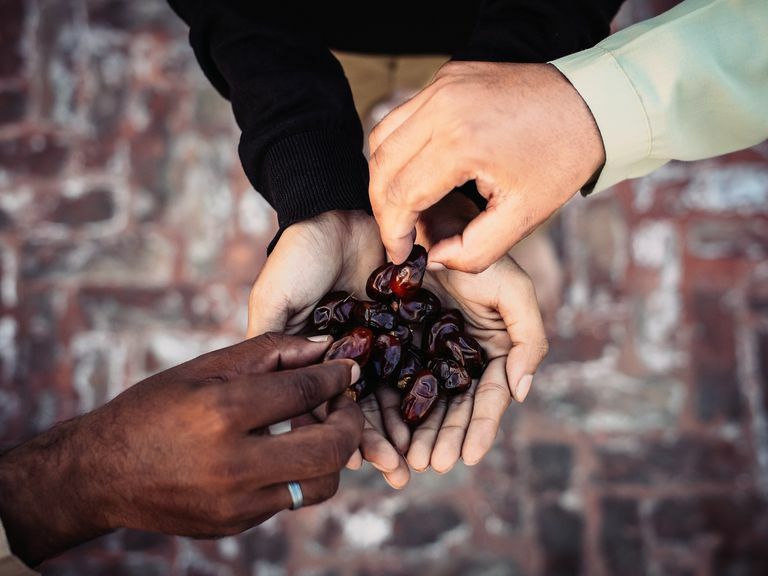 These true stories serve as a reminder of what Ramadan is all about. This book is a translation of the book “Qiyaamu Ramadan” (The Night Prayer in Ramadan), written by the renowned scholar Imam Muhammad Naasir-ud-Deen Al-Albaanee. The Arabic text for all Qur'an and hadith citations is given to aid in research and review. This is a concise but comprehensive guide to Ramadan and fasting, covering the fiqh of fasting, Salat at-Tarawih, I'tikaf, Sadqat al-Fitr, and 'Eid, as well as the spiritual aspect of Ramadan. This book is a good summary of the rulings, etiquettes, and Sunnah of fasting.